The Aqua Sphere Ergo hand paddles are a great swim training tool designed to increase resistance in the water and provide challenging and effective upper body workouts. The ergonomic contour of the paddles is created to mimic the shape of the hand and allow for micro adjustments of the hand position during the pull phase of each stroke. The “bones” provide structure, whereas the soft and flexible rubber makes the paddles safe to use. Additionally, the paddles are equipped with a wide adjustable strap ensuring perfect fit. for submitting product information about Aqua Sphere Ergo Hand Paddles We aim to answer all questions within 2-3 days. 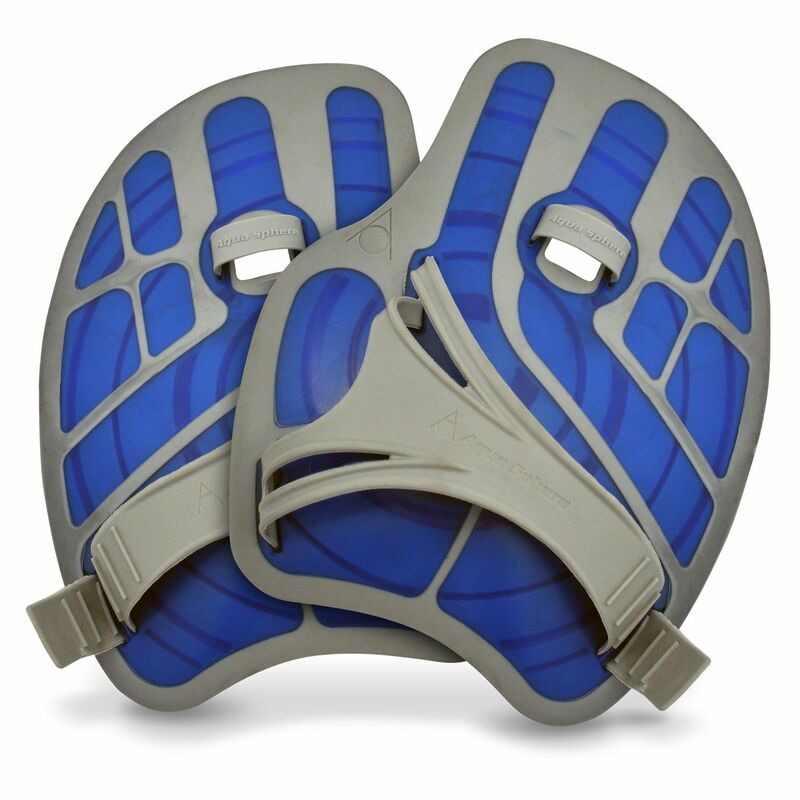 for submitting product information about Aqua Sphere Ergo Hand Paddles. We aim to answer all questions within 2-3 days. If you provided your name and email address, we will email you as soon as the answer is published. Very good, exactly as described. for submitting product review about Aqua Sphere Ergo Hand Paddles.